July | 2011 | Mediascope, Inc. When creating a print piece, it’s important that you do more than pick a color scheme that works well together. Research has shown that different colors convey different meanings, so choosing colors that reinforce the message you’re sending will avoid confusing your audience. Symbolizes strength, passion, and energy. These characteristics make it a very exciting color, and popular for sports cars, the “power tie,” and national flags. A combination of Red and Yellow, Orange symbolizes warmth, tropical settings, and fun. The color orange is also closely associated with citrus fruits, and conveys a sense of health and well-being. Yellow is the brightest color the human eye is capable of seeing, and represents happiness, youth, and energy. Designers using yellow should be careful to ensure that the yellow is bright and vibrant, rather than dark. Dark, deep yellows evoke strong comparisons to urine and should be used with great care. Yellow is also very difficult to read against a white background, so only use a bright yellow for text with a darker background. Green symbolizes nature, health, and wealth. Green is a very relaxing color and can often have a calming effect on viewers. With the onset of the ‘green revolution,’ the color green has become a very popular design choice. Blue signifies creativity, intelligence, and loyalty. 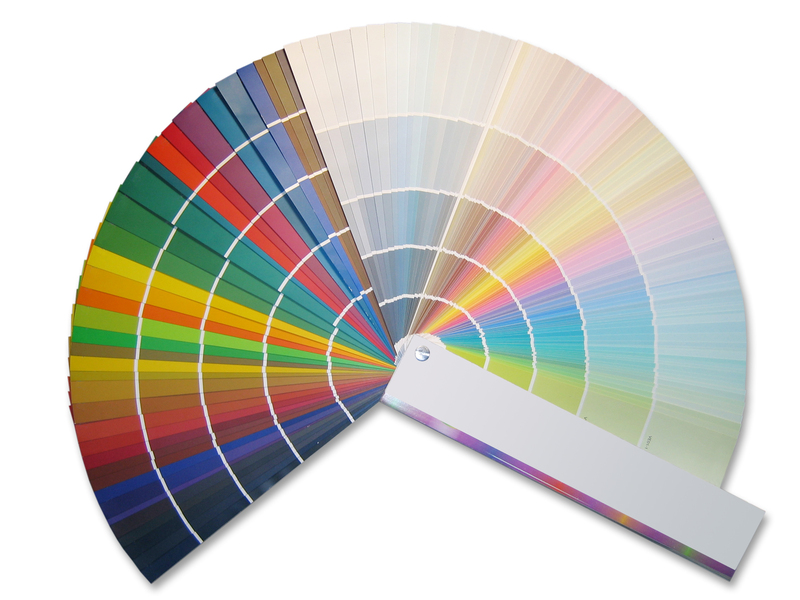 Blue is the most commonly held “favorite color” for individuals, and is a very popular choice for corporations. Blue is an excellent color for water, but should be avoided when creating layouts for food, as very few blue foods occur in nature and blue may cause them to seem unnatural. Purple is a combination of blue and red, and combines the loyalty of blue with the energy of red. Throughout history purple has signified royalty, wealth, extravagance, and spirituality. Because purple mixes both an exciting color and a calming color, using too much purple can cause moodiness. Black symbolizes sophistication and wealth, and is often used in fashion. Black also creates excellent contrast with most bright colors, making it a very popular background color for image galleries. Black also has some negative characteristics: Evil and fear are also associated with the color, so color schemes incorporating a lot of black should be carefully balanced to avoid appearing sinister. When integrated with a well-designed mailing campaign, Personalized URLs (PURLs) can give a huge boost to your response rates and customer message retention. Bottom line, well-executed PURL campaigns generate more money than standard mail. When sending a personalized mailer, it is impossible to over-emphasize the importance of having a well groomed, up-to-date list. In PURL mailers, the major attention getter is likely that your customer’s name is integrated into the piece, and even part of the URL. This is extremely powerful – unless you get their name wrong. Then your target audience feels like the piece in their hand was intended to go to someone else. A PURL should never be thrown into a piece as an afterthought. While you’re planning the layout and content of your campaign, think about how the PURL enhances your communication strategy. How does it make responding easier? How does it solidify the information you intend to convey? How does it make the campaign more engaging? A gorgeous design isn’t always enough to move prospects through to the PURL. Make sure you give your readers a reason to visit the PURL, such as a contest, white paper, or more information. People hate filling out forms, so make sure whatever you have them fill out is absolutely necessary. If it’s possible for you make the conversion without asking for their address, then don’t. Some common mistakes are to ask them to enter their first and last name (which you should already have in the PURL), or to ask for city, state and zip code in the address (if you have their zip code, you already know the state and city). Spend some time getting to know your target audience. Find their demographics, lifestyles, hobbies, etc. As often as possible, the text and images contained in the PURLs should be variables that change for each customer. This is a basic concept, but it’s surprising how many companies still get this wrong. If your PURL is a form field, order page, or any other page that elicits an action, you must have a confirmation/thank you page. Without one, your customers may not know whether or not they have successfully completed the action you’ve asked them for, and may become frustrated. Hopefully these best practices have helped guide your efforts for your next PURL campaign. If you need more in-depth coaching, we’d love to help! Contact us at info@mediascopeinc.com and we’ll have you campaigning in no time. With all the attention from leading technology companies like Apple, Google, and Microsoft, chances are you’ve heard of HTML5. It has been heralded as the “future of the internet” by Steve Jobs when Apple infamously eliminated Flash support on iOS devices in favor of HTML5. 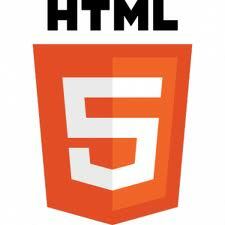 But all the hype fails to cover the most important question: What exactly is HTML5? HTML stands for “Hyper Text Markup Language” which is geek-speak for “a set of rules that tell computers how to interpret code to display websites.”(seriously, there are literal sets of rules) HTML5 is the 5th version of these rules, and brings major upgrades to the capabilities of websites. To oversimplify the explanation, HTML5 is a convergence of several technologies currently used to make websites interactive. Unlike the iPhone, new versions of HTML don’t come out every year. HTML4 was introduced in 1997, and opened the door for huge advancements in website technology over what was previously possible with HTML3. To illustrate the difference in website building capabilities between versions of HTML, take a look at how LEGO’s website changed from HTML3 to HTML4. Although many features have already been put in place on the internet, HTML5 is still in the development phase and probably won’t be finished for several years. That means that browsers (the window you’re currently using to view the internet) are constantly being upgraded in order to keep up with the new “rules” that are being developed. If your browser becomes outdated, many websites will cease to work on your computer. For example: the browser that people used to view LEGO’s 1996 website simply wouldn’t be capable of viewing LEGO’s website today. That’s why it’s important to update your browser to the latest version at least once or twice a year. Click the links below to update your browser for free! Tesco is an online shopping company, and recently launched a campaign in South Korea that allows people in subways to order groceries by scanning QR codes. Instead of sitting with nothing to do while waiting for their subway to arrive, people can buy groceries and have them delivered directly to their house the same day. If you’re in a hurry, skip to 00:51 in the video. 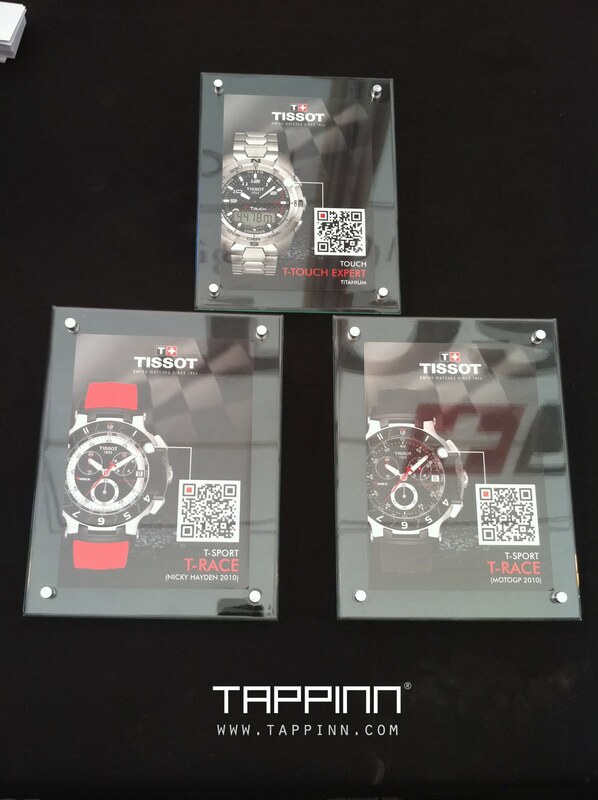 Tissot (pronounced “TEE-soh”) has incorporated QR codes into nearly every aspect of their marketing materials, from print ads to product packaging. In an effort to keep a clean look on their packaging, a QR code is placed on each watch case linking to a product description as well as promotional media. Legos lend themselves easily to creating a QR code. That’s easy. But the real brilliance of this campaign is how the codes were constructed. Each QR code was created using Lego bricks in multiple colors to create a grainy “picture.” Curious onlookers could scan the photo/QR code the find out what the picture was supposed to be, and then purchase the corresponding Lego set on the website. If you’re in a hurry, skip to 00:47.